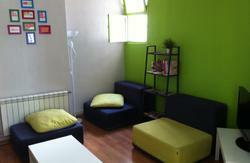 Casa España is the newest hostel in the center of Madrid! If you are ready to have an awesome time at an affordable price you are about to make the right choice. 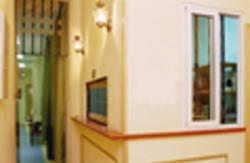 Stay at a cheap and friendly place from where you can discover what Madrid has to offer. Let us help you to enjoy your time in Madrid! 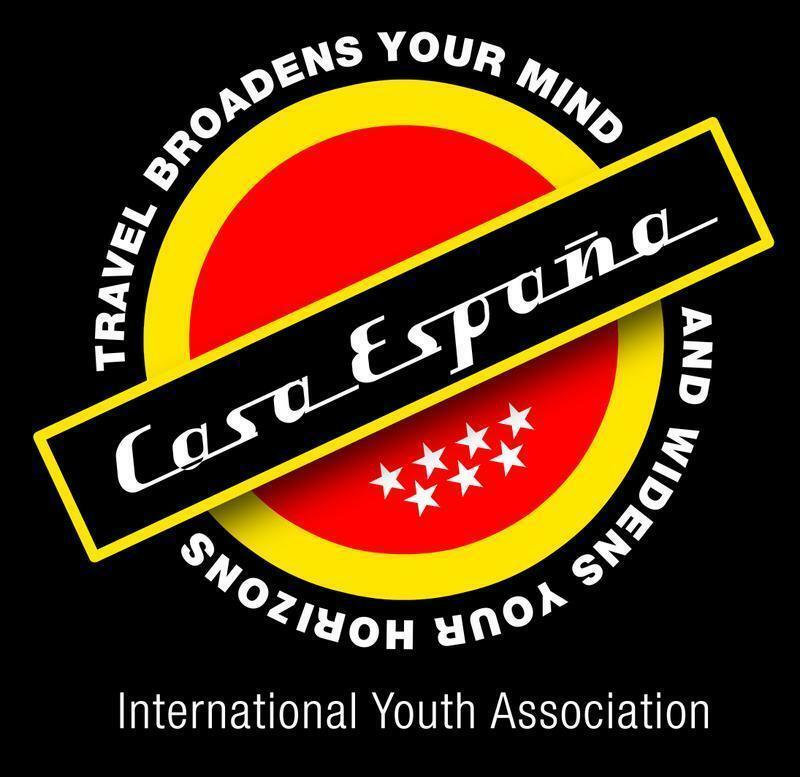 Casa España is located right next to Plaza de España and Gran Via two of the most important landmarks of Madrid. Easy access to other historic sites, cultural events, and even fabulous shopping. Great news for theater lovers: La Gran Via is known to be the major home of Spain’s numerous theaters with plays and performance nearly every night. Just few out of many facilities around the area: cheap tapas bars, clubs, bike and car rental, grocery shops, museums, parks, post office and much more. The cancellation policy is 72 hours before arrival date. Cancellations only accepted via email. Check in: 2 PM -0:00 AM. You need to send us an email if you arrive after 0:00AM otherwise we can not keep your bed any longer. Special promotion: Make sure you bring your student card from the United States. If you show us a valid student card from any American universities we will give you a welcome beer at check in! The small square is located between Torre Madrid and the Department of Hacienda. Look for Jamaica Café on the corner of Plaza de España and calle Princesa, walk along the square and turn right on the 1st street parallel with calle Princesa. From the airport: Take metro line number 8 (pink) to Nuevos Ministerios station, and change to line number 10 (blue) to Plaza España Station. From the train station (Atocha Station): Take metro line number 1 (light blue) until Sol station and then change to line number 3 (yellow) to Plaza España Station. From the train station (Chamartin Station): Take metro line number 10 (blue), to Plaza España Station. From the Bus Station (Mendez Alvaro): Take metro line number 6 (grey). Stop at Legazpi Station and change to line number 3 (yellow) to Plaza España Station. From the Bus station (Conde de Casal): Take metro line number 6 (grey). Stop at Legazpi Station and change to line number 3 (yellow) to Plaza España Station. From the Bus Station (Avenida de America): Take the line number 7 until Gregorio Marañon Stop and then switch to the line number 10 until Plaza España stop.